Habitat for Humanity of Greater Los Angeles (Habitat LA) ReStores are nonprofit home improvement thrift stores and donation centers that sell new and gently used furniture, appliances, home accessories, building materials and more to the public at a fraction of the retail price. 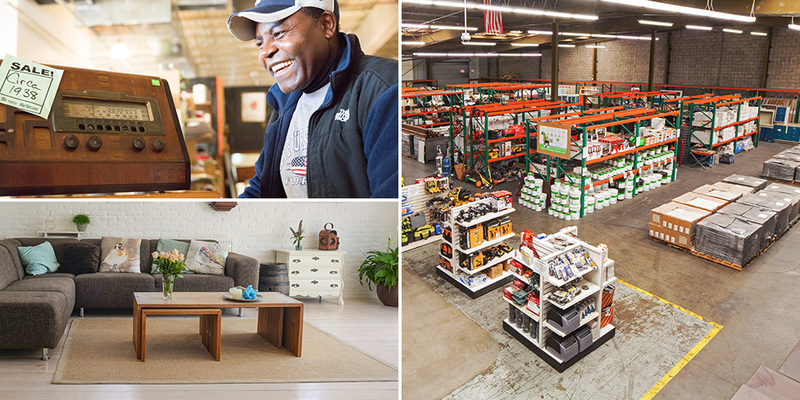 All proceeds from the ReStore are used toward furthering Habitat LA’s mission to build homes, communities and hope. Don’t dump it, donate it! We pick up donations of new and gently used household items. All donations are tax-deductible. Call 424-246-3637 to schedule a pick-up. For a list of items we accept, click here. 1071 S La Brea Ave.
Get Habitat LA ReStore updates in your inbox.